On your Mac or PC, if you store thousands of pictures captured on your Smartphone, you might be spending days to organize or sort them manually. But, now, you may use the best photo organizer to organize your pictures within a few seconds. There are many third-party photo organizers available that you may use at free of cost. A photo organizer improves the workflow by facilitating the photo processing of a large number of images. If you are wondering for best photo organizing software, here we will provide you a list of the 5 best photo organizers for PC and Mac. Adobe Bridge is one the best tool for organizing photos on your Mac or PC. With this software, you may have centralized access to all the files and assets you want for your creative projects. Additionally, it helps you to organize personal and team assets, batch edit with ease, add watermarks, set centralized color preferences. 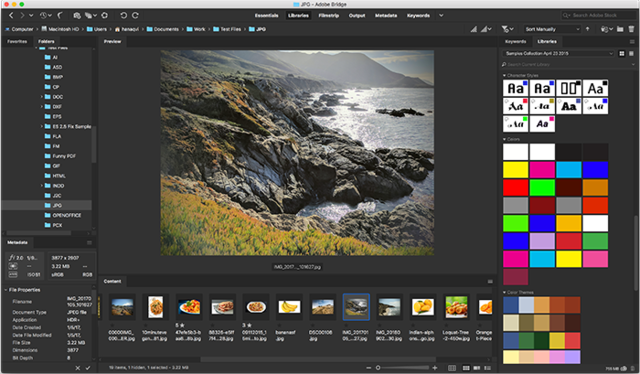 It is a powerful tool to simplify your workflow and keeps your photo libraries arranged. Moreover, you may import, export and preview Libraries assets to edit them and then publish them to Adobe Portfolio to build your personalized website. It provides best way to organize HDR images and generate metadata and on-demand thumbnail. You may download Adobe Bride from here. Google Photos is one of the best tools that automatically back up photos from your Mac or PC, connected cameras and SD cards. Once photos are uploaded to Google photos, you may organize them on your Mac or PC with ease. In Google Photos, you may back up unlimited photos and videos for free, up to 16MP and 1080p HD. After uploading pictures to Google photos, you may access them from any phone, tablet, or computer. It is the easiest way to your to keep your photos arranged and secured. You may access Google Photos from here. If you are looking for best photo organizing and editing tool, StudioLine Photo Basic is sophisticated image management software with image editing and many presentation options. 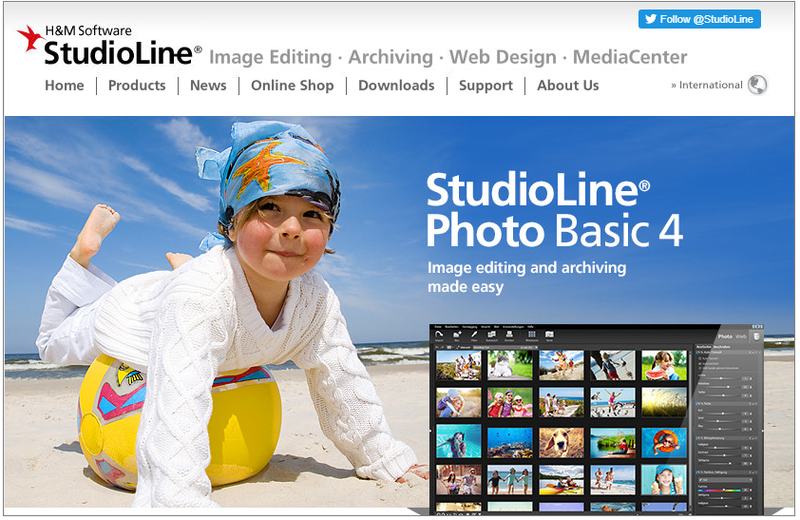 StudioLine Photo offers a set of comprehensive tools for optimizing images and reliable image management and archiving. With this software, you may store your images, videos and music in the central MediaCenter and upload your data from a StudioLine product. Apart from photos editing and archiving, you may quickly and easily share your photos and videos on the web with friends and family. Moreover, you may control who may access each of your online albums, and whether downloading and printing is allowed. You may download StudioLine Photo Basic from here. 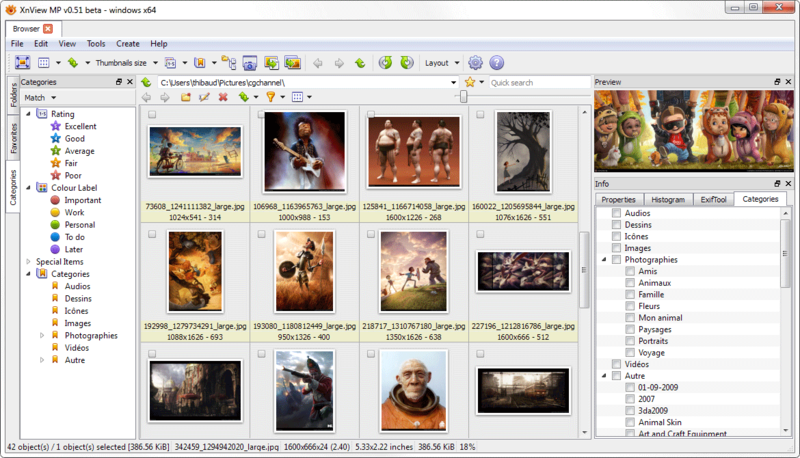 XnViewMP is a powerful picture viewer, browser and converter for Windows and Mac. This software supports more than 500 formats to change picture size, reduce picture file size, organize pictures, and much more. XnView MP is a powerful tool to manage your pictures. With this tool, you may choose between more than 80 different operations including metadata, transforms, adjustments, filters and effects. Additionally, it offers powerful features in an easy to use interface providing convenient drag & drop functionality. 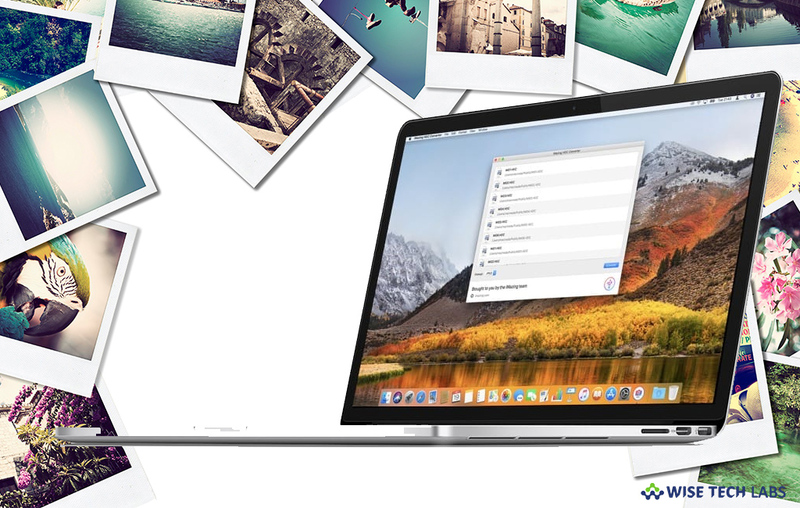 It provides an easy way to keep your photos arranged on your PC or Mac. You may download XnViewMP from here. 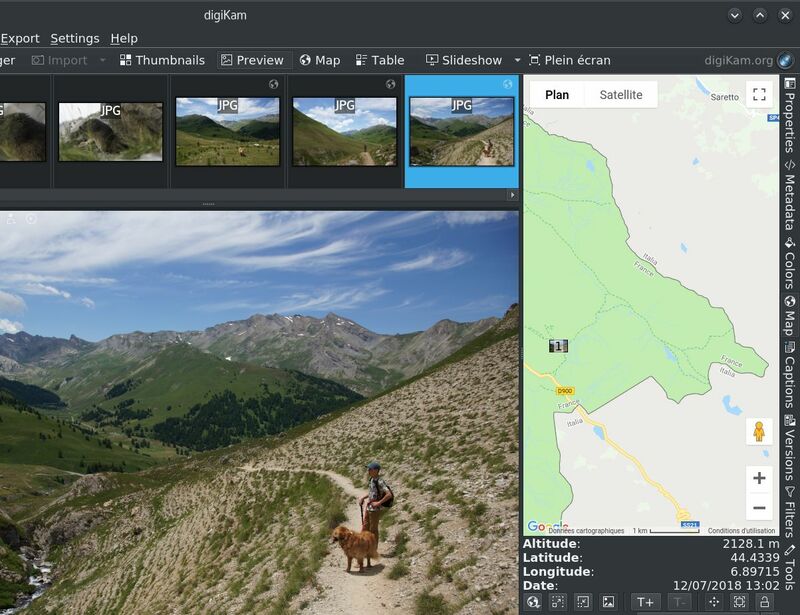 DigiKam is advanced open-source digital photo management software that offers a comprehensive set of tools for importing, managing, editing, and sharing photos and raw files on your Mac or PC. With this software, you may easily transfer photos, raw files, and videos directly from your camera and external storage devices. You may use this software to configure import settings and rules that process and organize imported items on your PC and Mac. Additionally, digiKam offers powerful searching capabilities that allow you search the photo library by a wide range of criteria. Moreover, you may also search photos by tags, data, labels, rating, location, and even specific EXIF, IPTC, or XMP metadata. You may download DigiKam from here. If you are looking for a Mac Maintenance Application, Check out Wise Mac Care. Wise Mac Care is your one-stop Mac maintenance application that can remove several types of junk files and can optimize Mac’s hard drive to boost your Mac to the peak performance for FREE. Wise Mac Care will also help protect your privacy and safeguard your activities from prying eyes.